Founded on a tradition of innovation, quality and integrity, Nielsen Bainbridge is one of the world’s leading producers of products for framing professionals and conservators. The company combines advanced scientific research and innovative design to deliver groundbreaking products preferred by custom framers and museums worldwide. Even with its continual focus on future innovation, Nielsen Bainbridge takes great pride in its longtime commitment to superior quality and impeccable customer service. Offering a wide selection of high-quality matboards, foamboards, and illustration boards. Classic styles with superior quality, at prices that will encourage your customers to frame more. Artcare products feature the patented MicroChamber® technology that provides a preventative conservation protection unavailable with other frames. 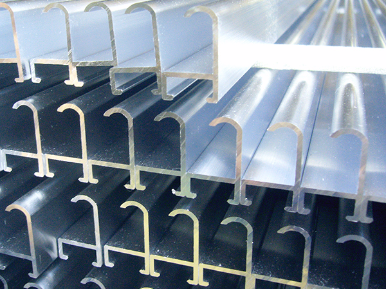 Nielsen is one of the world’s leading manufacturers of thinwall aluminum extrusions. Our innovative designs and finishes provide customers with design solutions that work for their business. 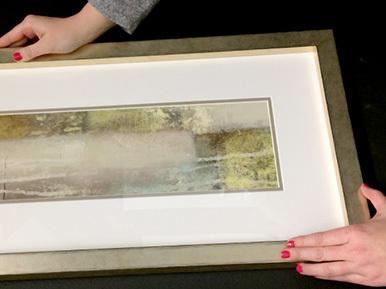 Browse and Shop our Nurre Caxton and Nielsen framing options. Download brochures, posters, store signs, labels and more from our Merchandising Toolbox. Everything you need to promote the high quality products of Nielsen Bainbridge.